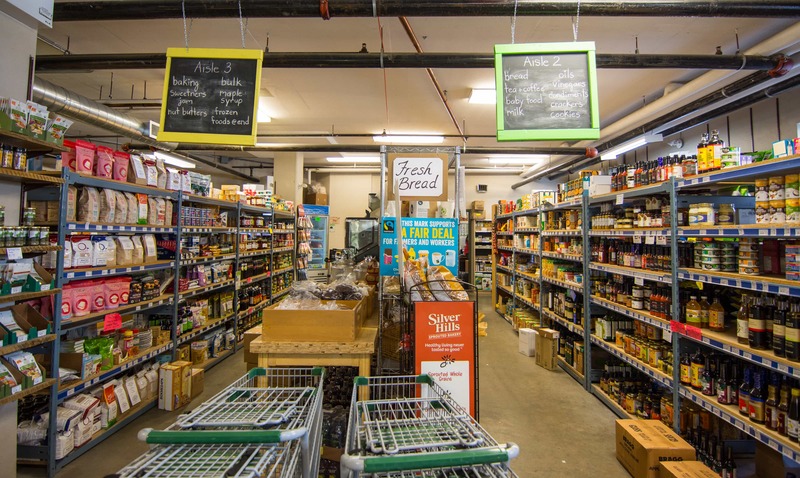 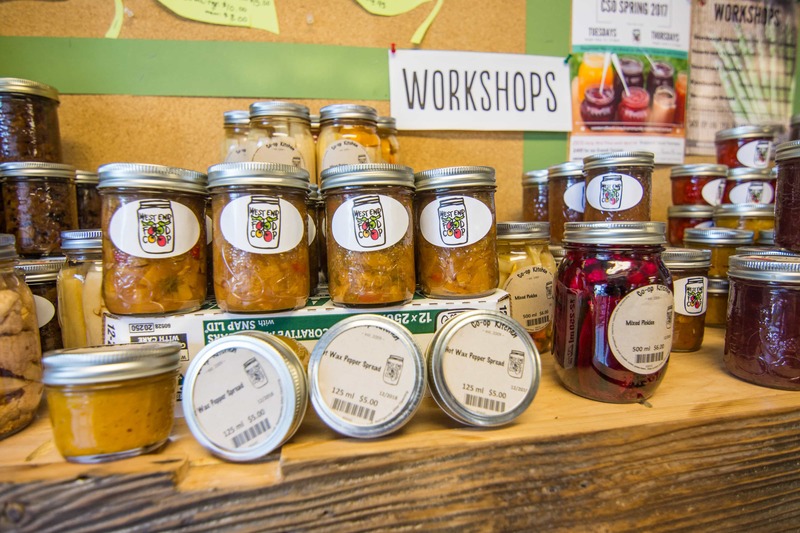 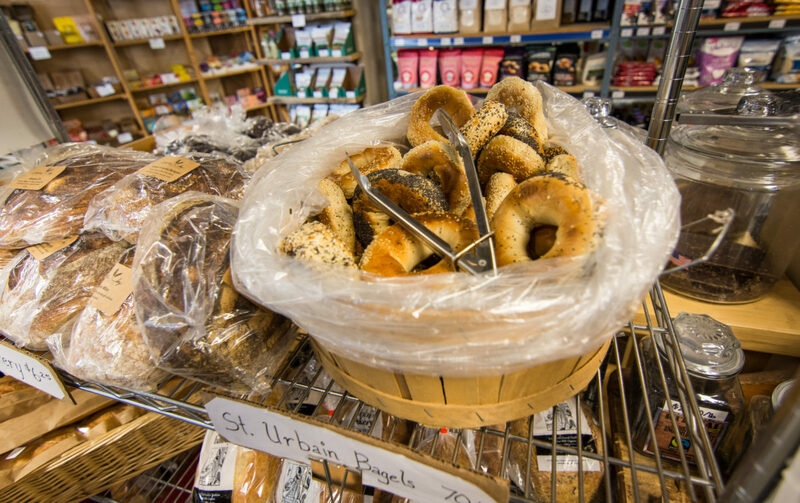 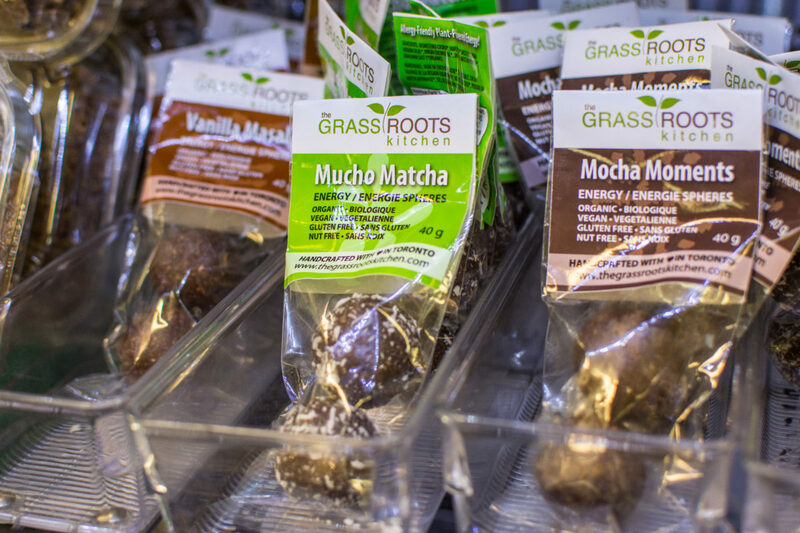 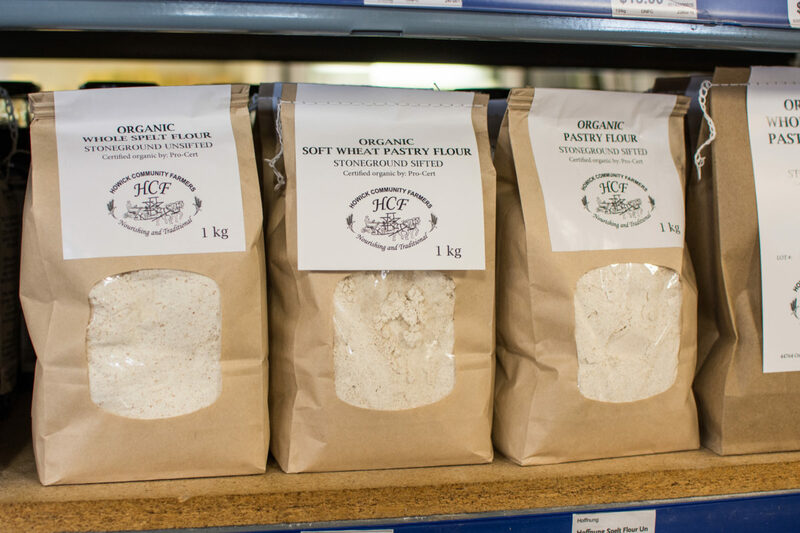 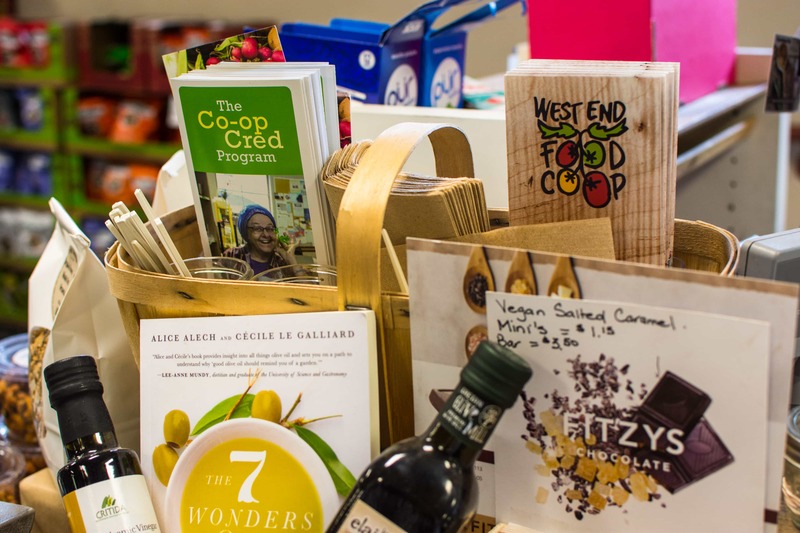 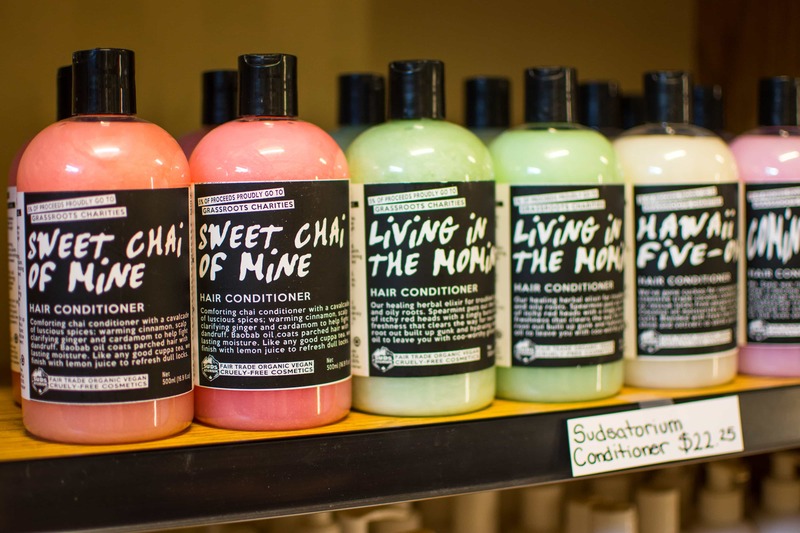 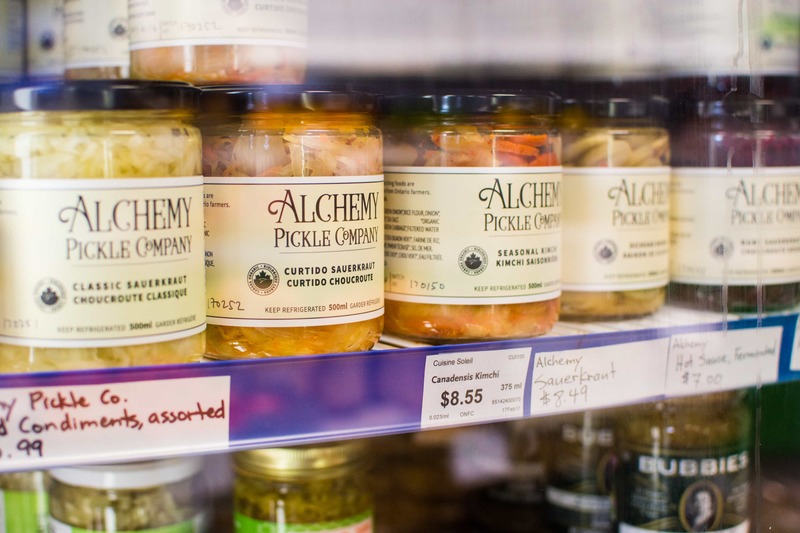 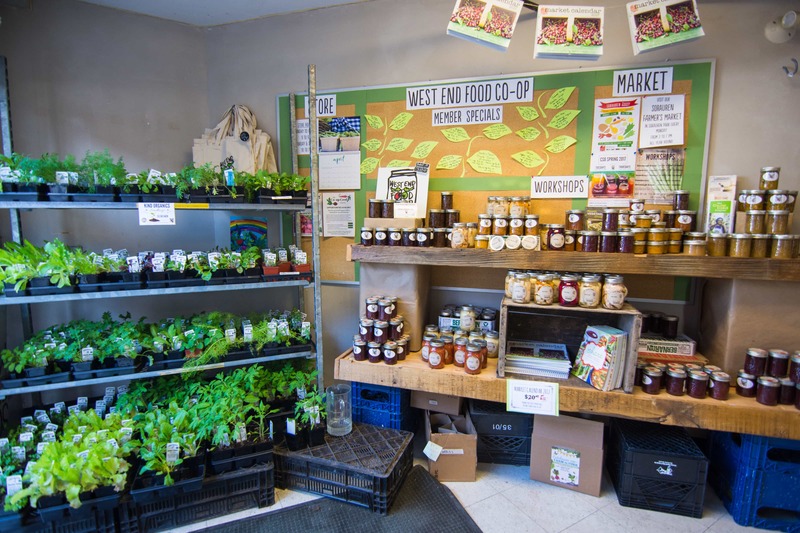 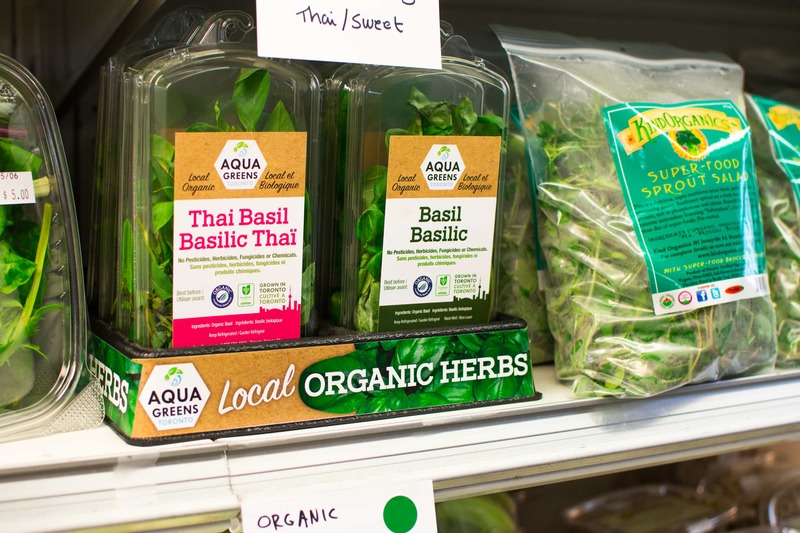 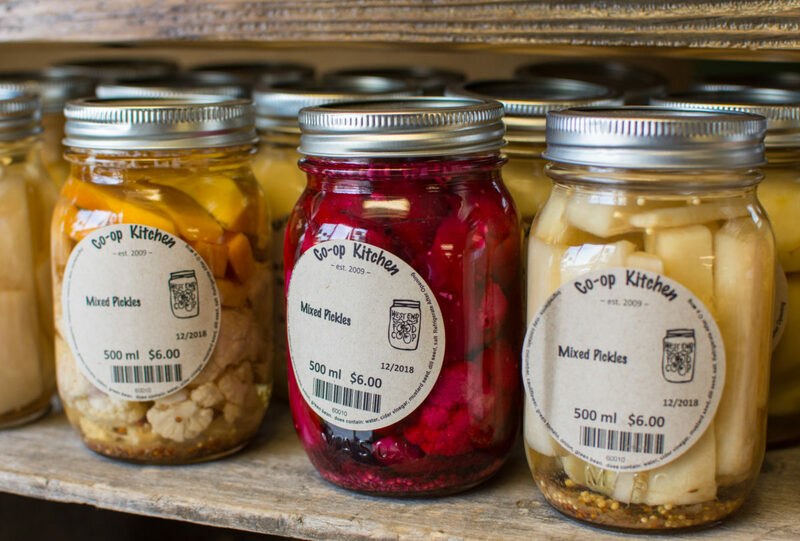 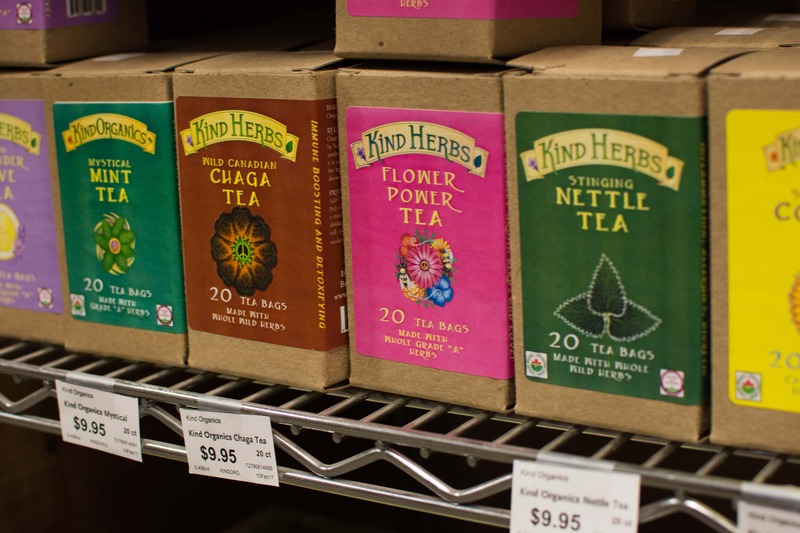 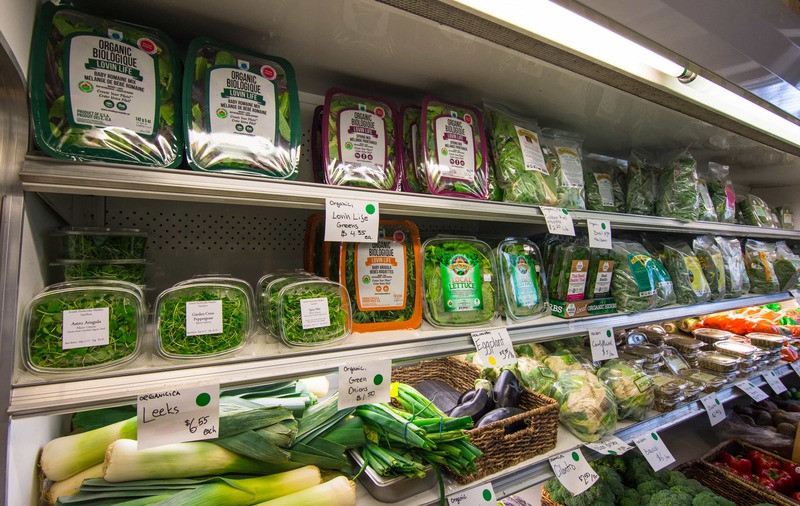 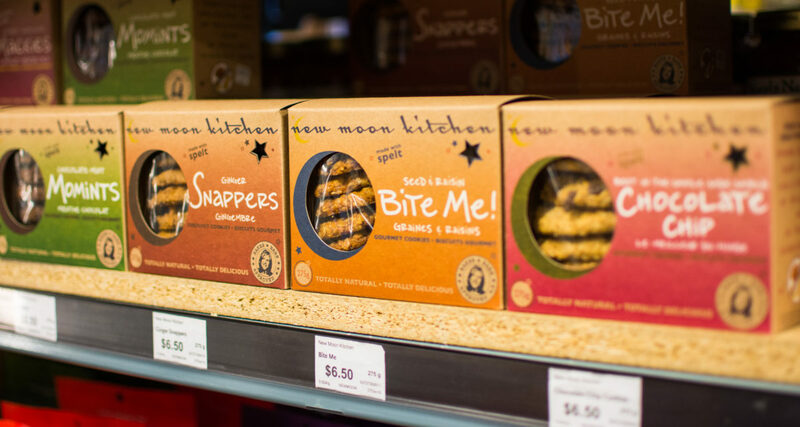 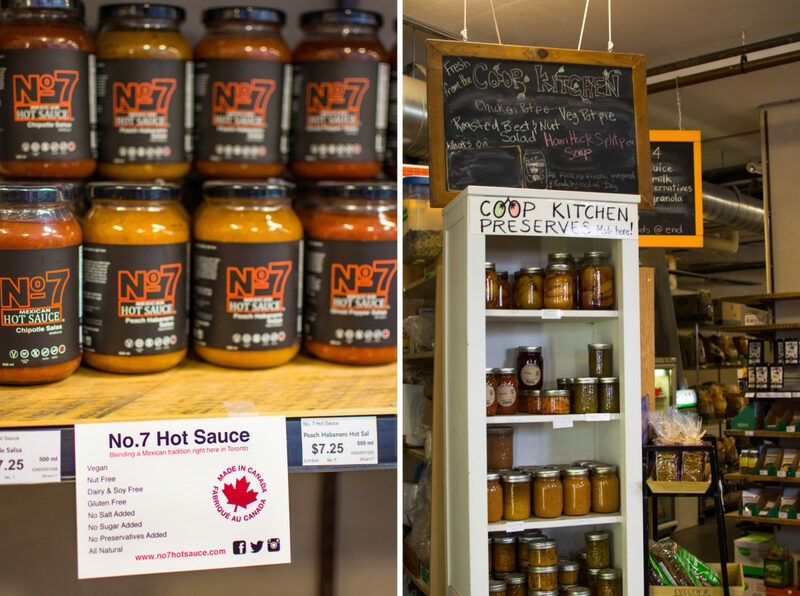 Open all week, the West End Food Co-op gourmet grocery store offers a variety of organic, and sustainably grown foods, to satisfy your needs for local produce all year round. 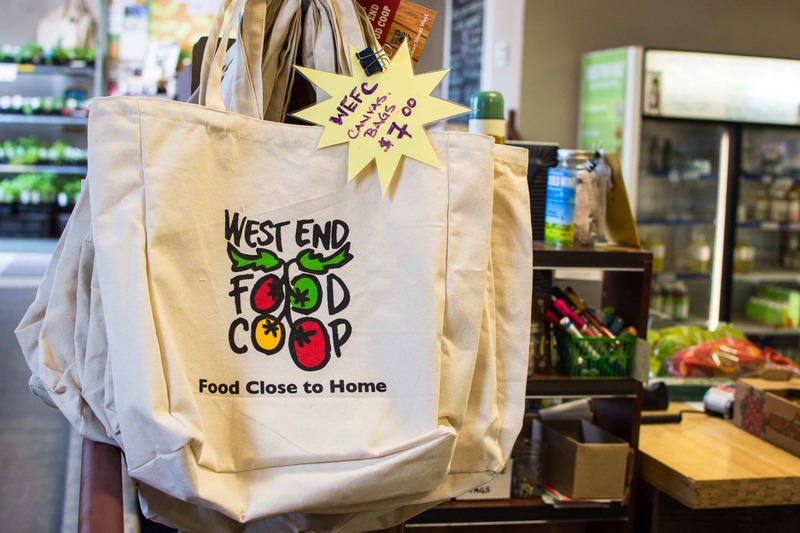 Started 7 years ago, WEFC is a non-profit co-operative that includes farmers, consumers, and workers. Together they are committed to bringing more healthy and culturally appropriate food to the Toronto’s West End and creating a local community that has a positive impact on the economy and environment. 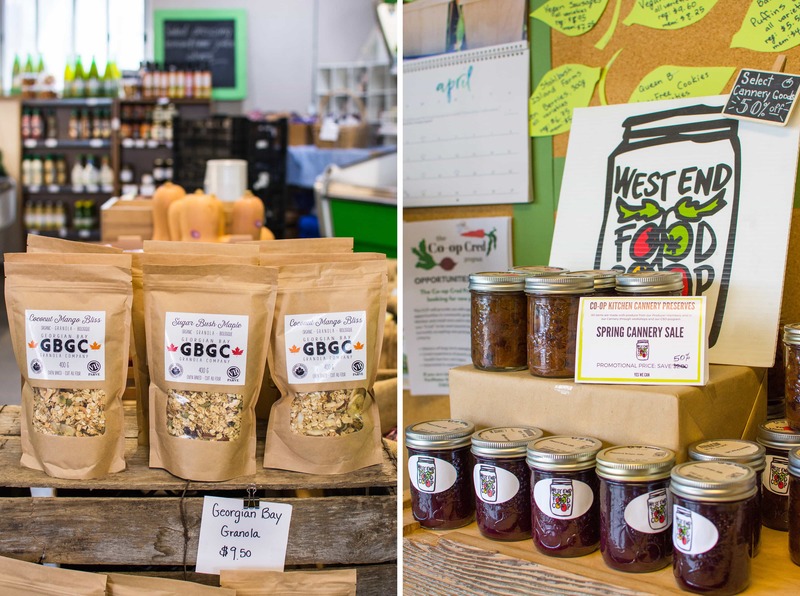 Besides the community food programming and its development, WEFC is also responsible for Sorauren Farmers' Market, connecting local farmers to local eaters (that's you!) 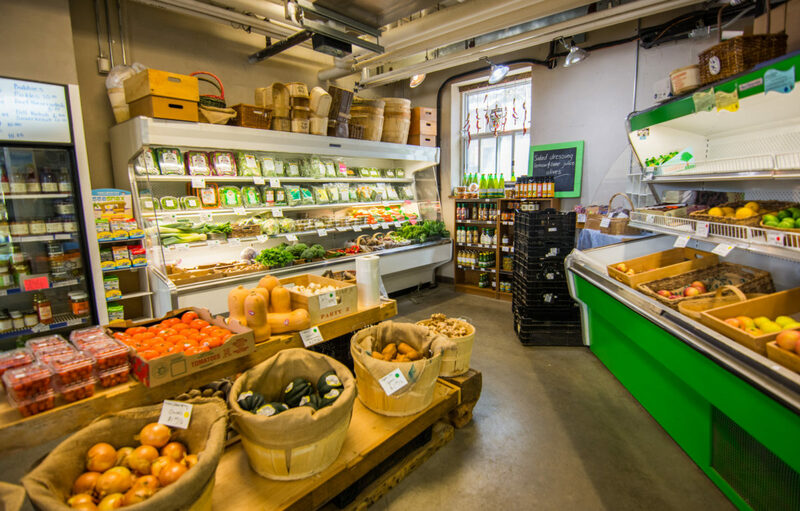 and promoting healthy, sustainable living. 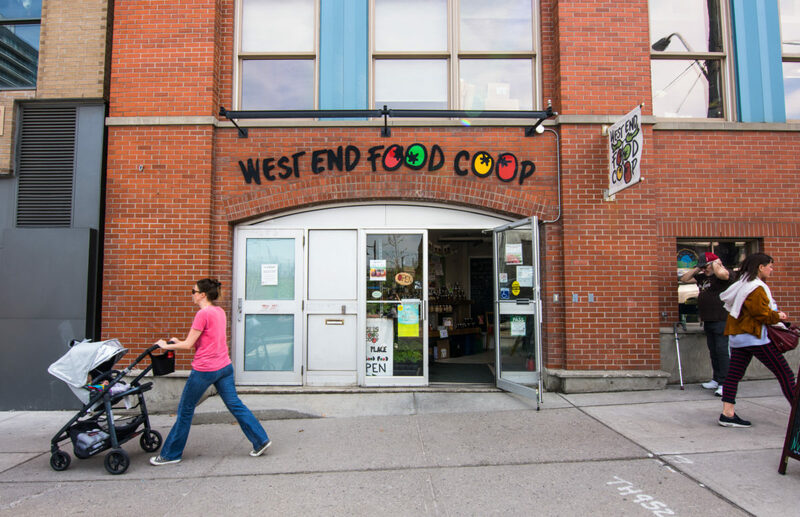 We are the West End Food Co-op are updating our website,and are wondering if we can use the photos you took of the store?